This is a cumulative update for the current codec packs. 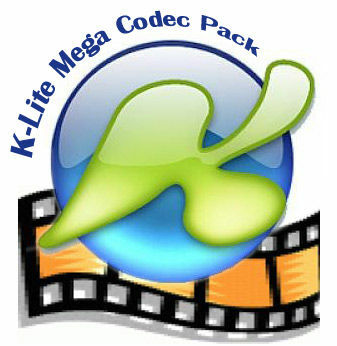 I downloaded this update which told me I had to download an updated K-Lite product, so I downloaded the K-Lite Mega pack. During the download of the K-Lite Mega pack, the software prompted me to uninstall some other codecs because this download had those codecs. It also had me uninstall an older version of K-Lite. I did all this, and now I can't get the video to work on ANY of my media players. I get audio and nothing but a green screen. <br/> <br/>What do I need to do to get my media players to work again ? @badaboy, I think you have this program confused with kazzalite, this isn't a file sharing program. This is a pack of codecs that enable you to view different videos that were encoded with these codecs. NOW,,that i have all downloaded them...should i know anything special before i "install" them..or is there some that i should not "open"
I just tried the K-Lite Codec update 11/26/06, and it said that the setup files are corrupt. So in case anyone has tried it and it worked I will keep checking on the update.